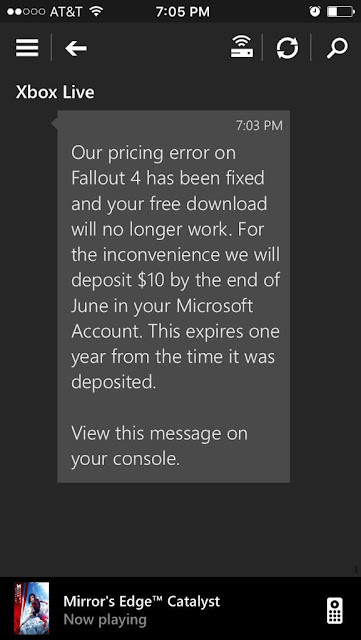 Yesterday, a pricing error occurred on Xbox One with Fallout 4, including the Deluxe Edition with the Season Pass, was available for free. "Our pricing error on Fallout 4 has been fixed and your free download will no longer work. For the inconvenience we will deposit $10 by the end of June in your Microsoft Account. This expires on year from the time it was deposited." 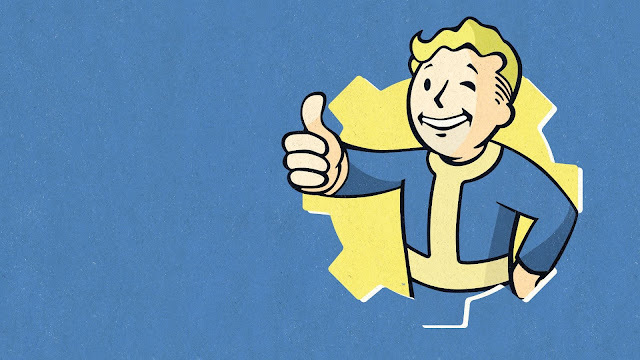 Well it was good while it lasted. Good on Microsoft for not taking extreme measures and banning Xbox Live accounts that took advantage of the error.